Once again it is time to get muddy! This event will support the children and families of Connie Maxwell Children's Home, where children have a safe, secure, loving environment. 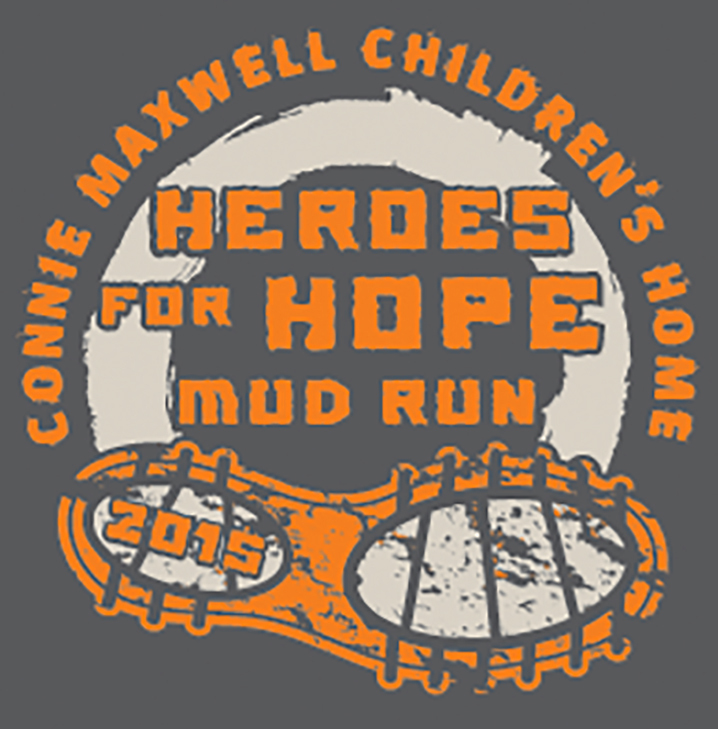 We don't know of any upcoming events for Connie Maxwell Mud Run. You can check out our list of past events and reviews below, or if you know of an upcoming race, add it to our calendar!